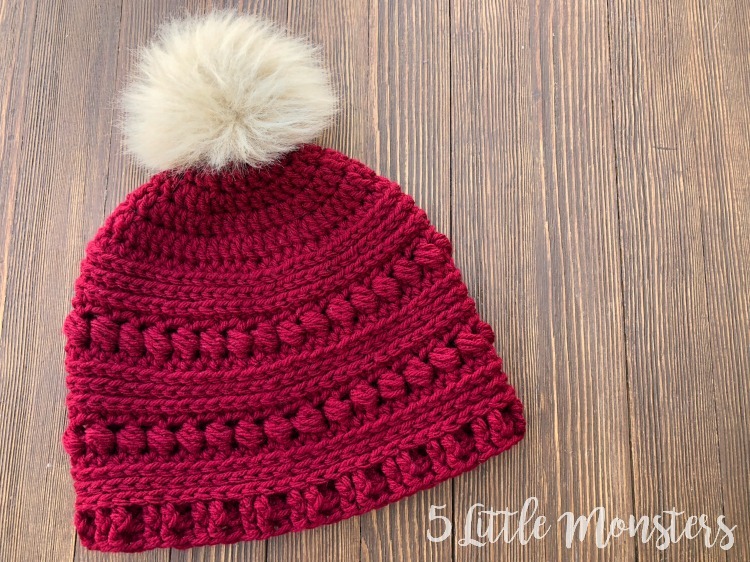 Last winter I posted a hat pattern, the Bead Stitch Hat, along with a matching cowl. It has since become one of my most popular patterns. 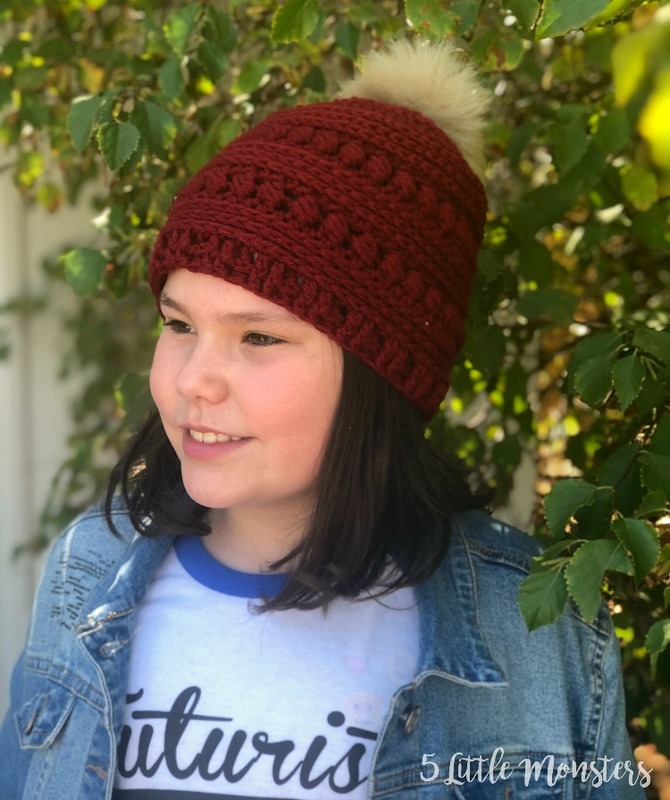 I have had a few questions about how to adapt the pattern to make it a child size, the original pattern was only written in adult size. 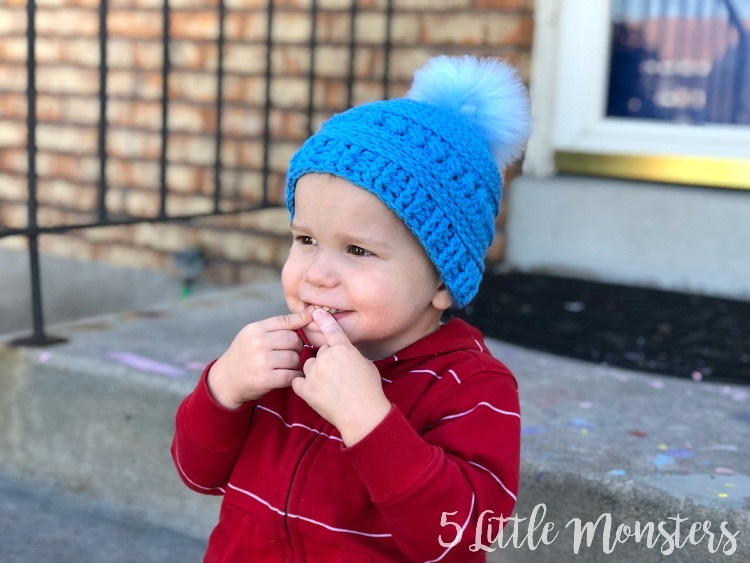 So, over the last little while I have been working on a toddler and child size version of the hat and now it is ready to share. 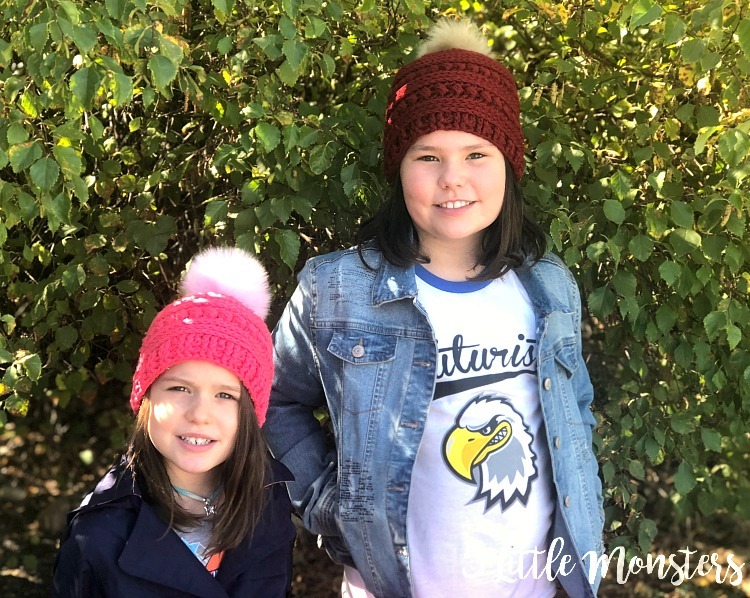 I ended up making 2 child size versions, one slouchy and one that fits snug against the head. 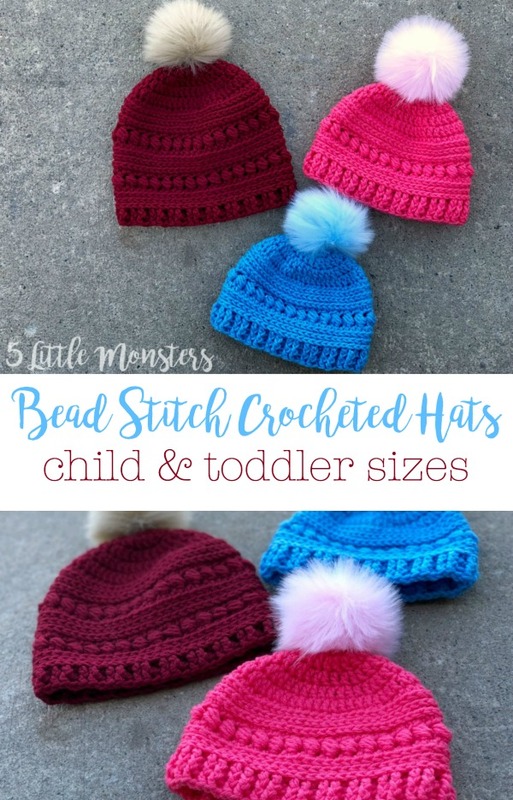 I also made a toddler size, so 3 new sizes in all. 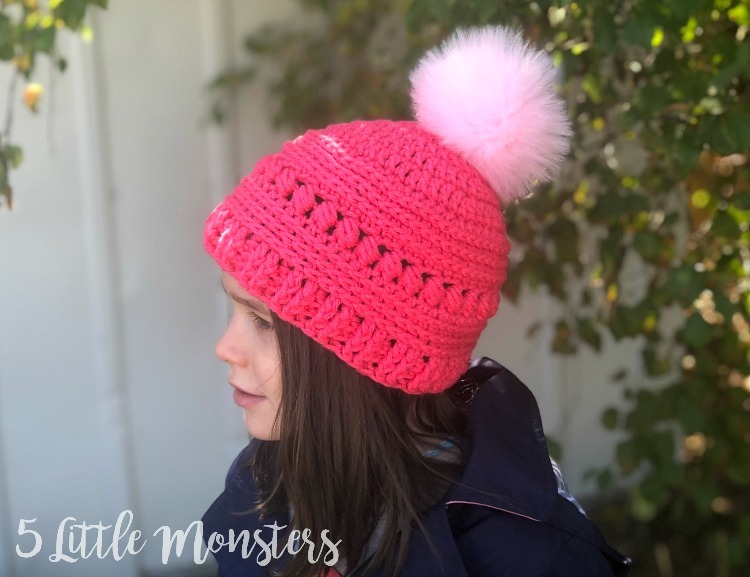 The slouchy version is probably better for older kids (and less slouchy on them) , it fit my 10 year old and she can normally fit adult size hats pretty well. 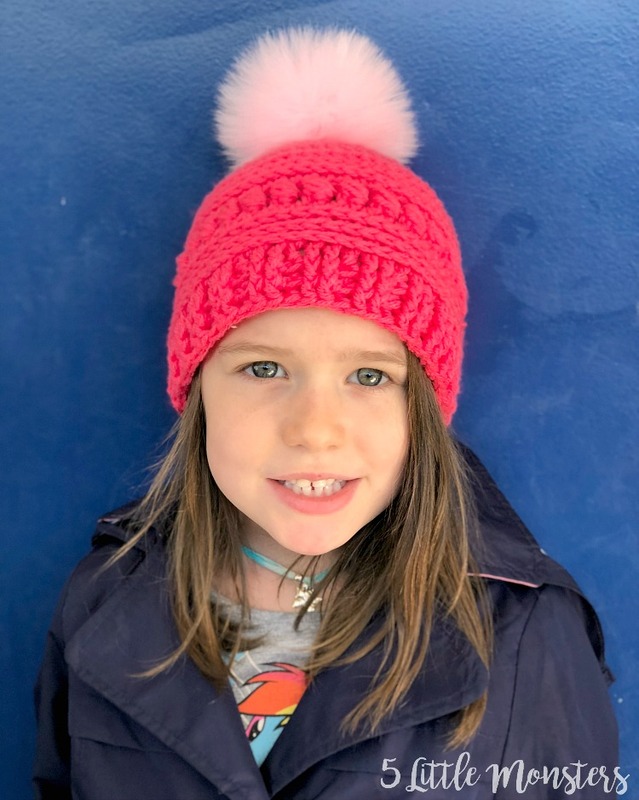 When my 5 year old put it on it fit around her head great, it is the same size around as the non-slouchy version, but was a lot slouchier on her than it was on her older sister. The regular child size is made shorter by removing one section of the pattern repeat compared to the slouchy version. The ribbing along the bottom is a little bit thicker than the slouchy version, but slightly thinner than the adult hat. 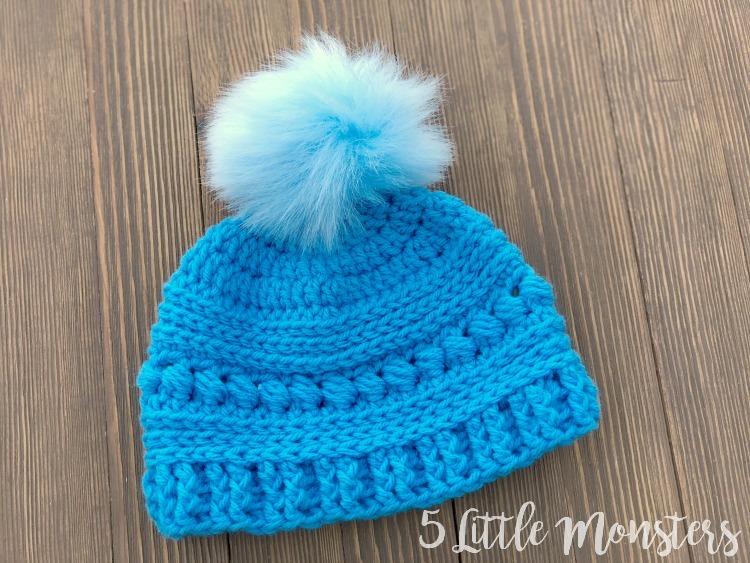 The toddler size follows the same pattern of repeats as the child size hat but is slightly smaller in width and length. 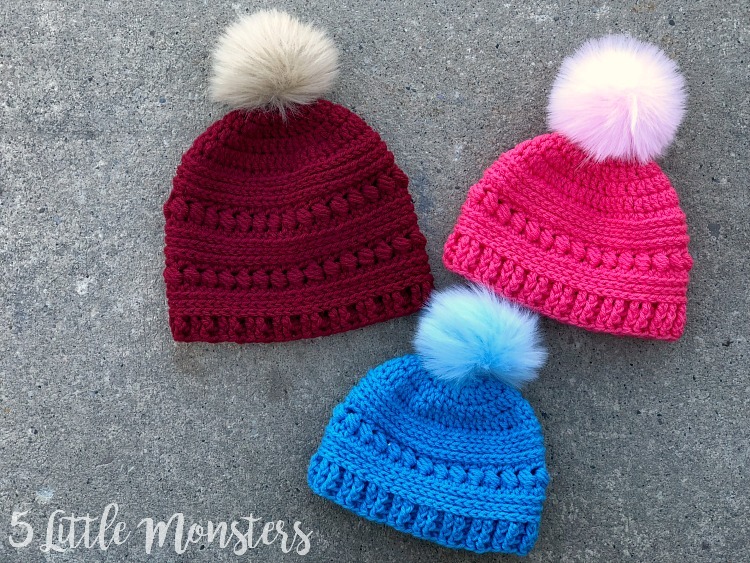 I added faux fur pom-poms to the tops of all three hats since the original hat also had one, but they look cute without the pom-poms too. 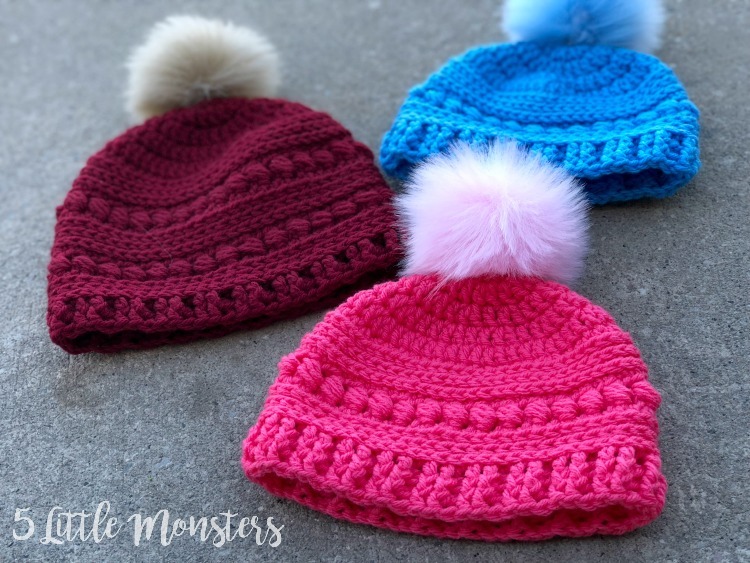 I ordered a pack of a dozen faux fur pom-poms on Amazon before I made the adult size hat back at the beginning of the year and I still had some left so I just used some of them on these hats too. Love this hat, beautiful design. 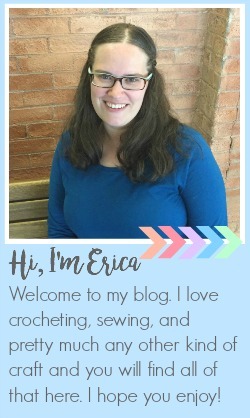 On your toddler size pattern in row 1 it says to crochet 10dc, but the stitch count in 12? It should be 12, all of the others start with 10 so I just typed it wrong. Thanks, for bringing it to my attention. I will go edit it right now.